You don’t want to call in a professional every time something in your home needs fixing but there are plenty of homeowners who lack the knowledge or tools to sort the problem out competently. Here is a look at some of the common DIY issues you might face and how to prepare for tackling them successfully and safely, including broken window fixings, doors, and locks, uneven flooring, leaking taps, and broken light fittings. 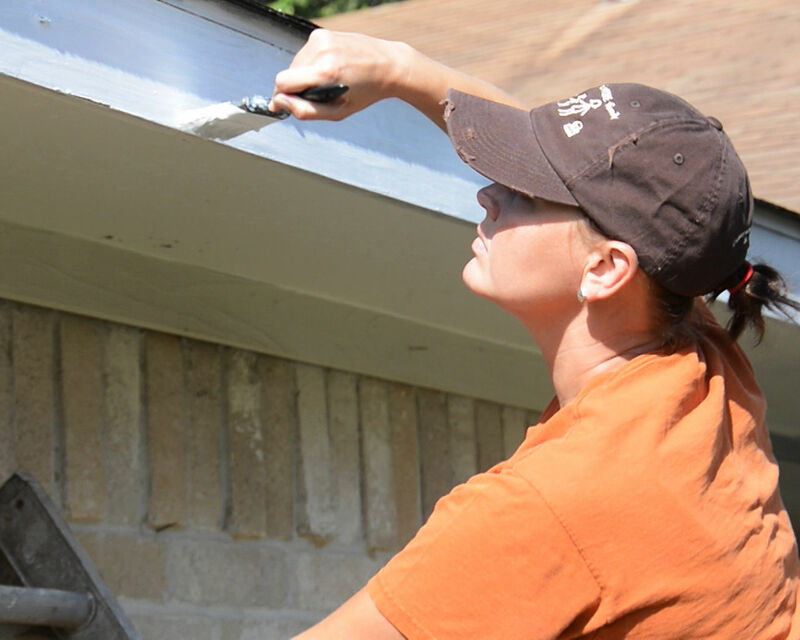 If you asked a typical homeowner what sort of DIY issues they have struggled with at some point when trying to maintain their home to a good standard it is likely that you will compile a lengthy list of tasks, and a few stories to go with them. Repairs and maintenance are part of your commitment to keeping your property asset in good shape and safe to live in as well as looking at ways of adding value with some well-chosen home improvements. There are certain jobs that are best left to a professional and attempting them yourself could prove to be a false economy if you end up calling someone in to repair the damage, but replacing a hinge or even a light fitting should be within your DIY capabilities, provided you have the right tools and follow safety advice and a reliable set of instructions. If you are going to be able to carry out a DIY fix successfully you will need to have access to a basic list of essential tools and other items that can help you. You can obtain a wide range of tools from this site and others like it, but what should be on your basic checklist? The best tip is often to add new items as and when you need them for a specific job rather than cramming your toolbox with items that might not see the light of day more than once. Although, things like a good solid claw hammer and a range of flathead and crosshead screwdrivers should be considered essentials that are worth investing in straight away. You are also going to struggle without a tape measure and an adjustable wrench, especially if you are going to fix a leak. A cordless drill would also be a good idea as you will often need to drill holes and it needs to be cordless so that you can access tight spots with the drill without worrying about a cord trailing around you or not being in reach of a power socket. You can find instructional videos on the internet covering most major DIY tasks which can be helpful to follow when you are trying to work out how to fix something, but it is also wise to consider when you might need to get professional help on the job. Some electrical and plumbing work will need to approved and regulated, which means that if you don’t use a qualified licensed tradesman you could nullify your insurance and risk your safety. Aim to develop your DIY skills and improve your confidence over a period of time and make sure you have the right tools if you want to do the job properly.